1 SHOP SMALL: After you’ve stuffed yourself with turkey and frantically scoped out the best deals on Black Friday, get ready for a special shopping experience on Small Business Saturday. Local stores participate in the nationwide event as a way to help promote their small businesses that make our community special. Hali Bernstein Saylor/Boulder City Review Small Business Saturday, held on the Saturday after Thanksgiving, encourages people to shop at their small, locally owned businesses. File The Boulder City/Hoover Dam Museum tells the story of the construction of the dam, as well as the birth of Boulder City, with artifacts, audio recordings and interactive exhibits. Courtesy photo The indie duo Whitherward will perform a free show at 8 p.m. Saturday at the Boulder Dam Brewing Co., 453 Nevada Way. 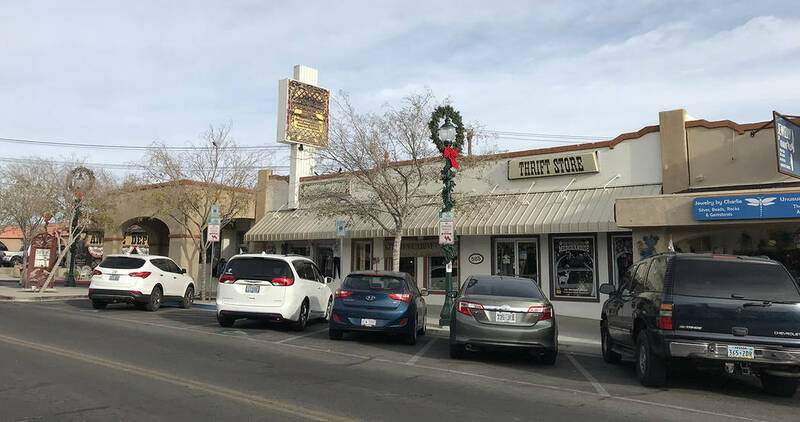 2 HISTORICAL PERSPECTIVE: Learn about the people and events that shaped Boulder City on a visit to the Boulder City-Hoover Dam Museum. 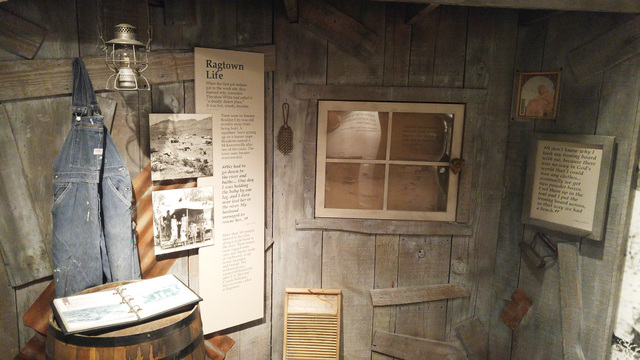 Filled with exhibits and interactive displays, the museum focuses on the early days of Boulder City and the construction of Hoover Dam. It is housed inside the Boulder Dam Hotel, 1305 Arizona St. The museum is open daily from 10 a.m. to 5 p.m. Admission is $2 for adults and $1 for children and students. 3 MUSICAL STORIES: Personal stories on life and love are interwoven into music by the indie folk duo Whitherward, which plays Saturday at the Boulder Dam Brewing Co. Based in Nashville, the ensemble features the vocals and guitar playing of Ashley Norton and Edward Williams. The performance starts at 8 p.m., and there is no cover charge. The Brewpub is at 453 Nevada Way. Call 702-293-4739 for more information.